The complicated infrastructure of large-scale, globally connected food systems irreversibly impacts bodies, tummies, animals, oceans, and ultimately climate. At the same time more extreme weather, including droughts and floods, impacts people across the globe. 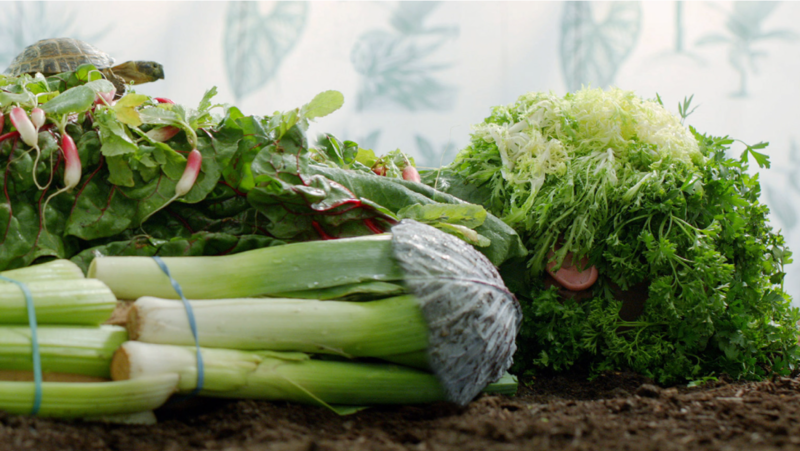 It makes ‘food’ one of the most pressing topics of our time. There are many different points of entry into this topic: as a farmer, consumer, scientist, nutritionist, designer, cook, business person, policy maker, etc. We all have agency when we make decisions about what we eat, and these decisions inevitably add up to become collective power. 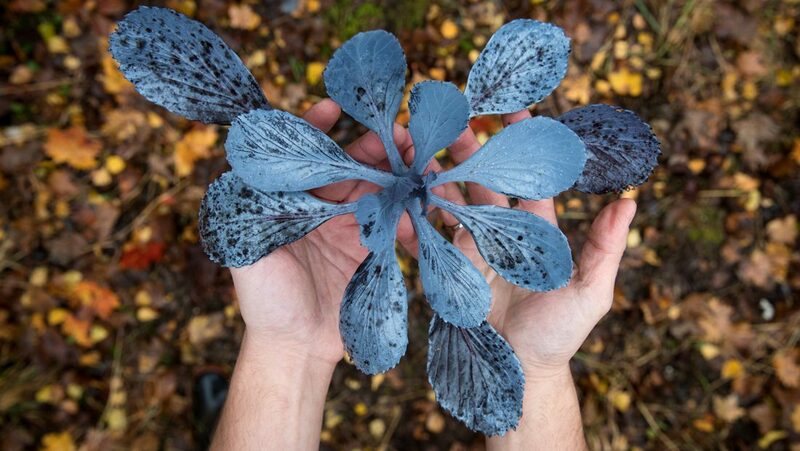 Creative people, like artists and designers, have a special contribution to make as they have the capacity to re-think and sometimes radically re-shape some of our food systems and customs: whether that means what we eat, how we eat it, or how it travels to our plate. Think speculative foodfutures, (experiential) food design, playing with the senses or in mending our relationship to land and animals. 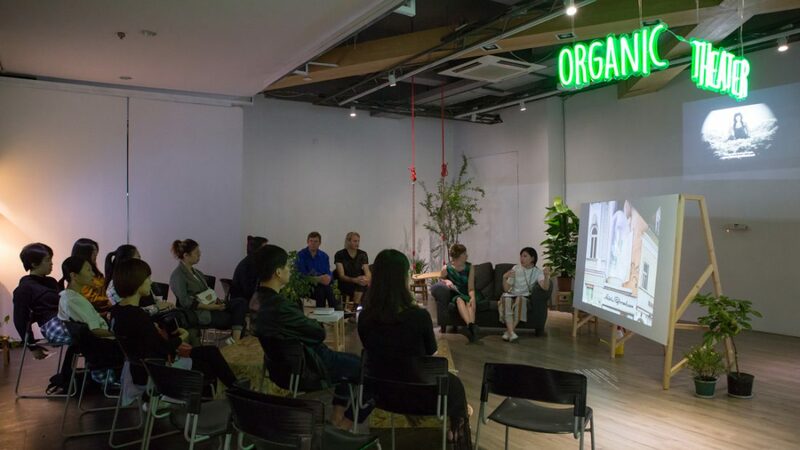 The Van Eyck Food Art Film festival On Tour in Xiamen, gives a small insight into this tasty world of wonder, connecting China and the Netherlands through art and food. 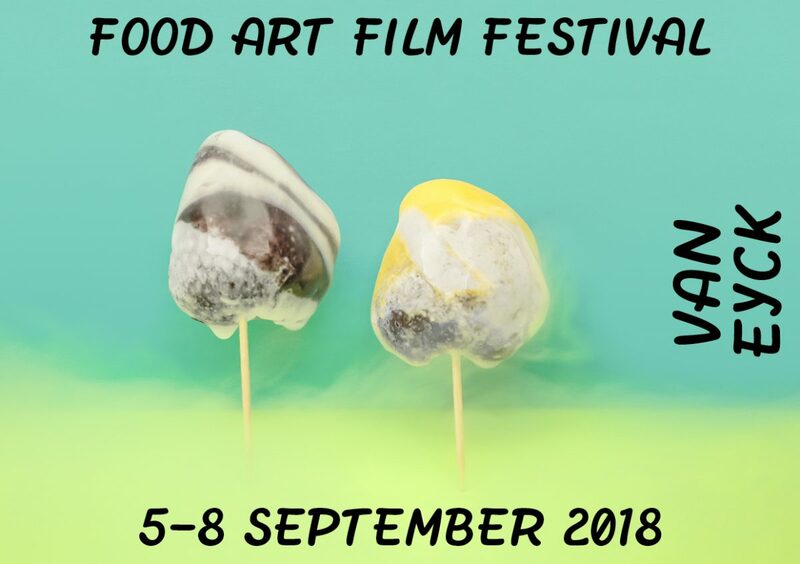 Van Eyck Food Art Film Festival is collaboration between the Van Eyck, Gemeente Maastricht, Slow Food Limburg, CNME and Lumière Cinema. 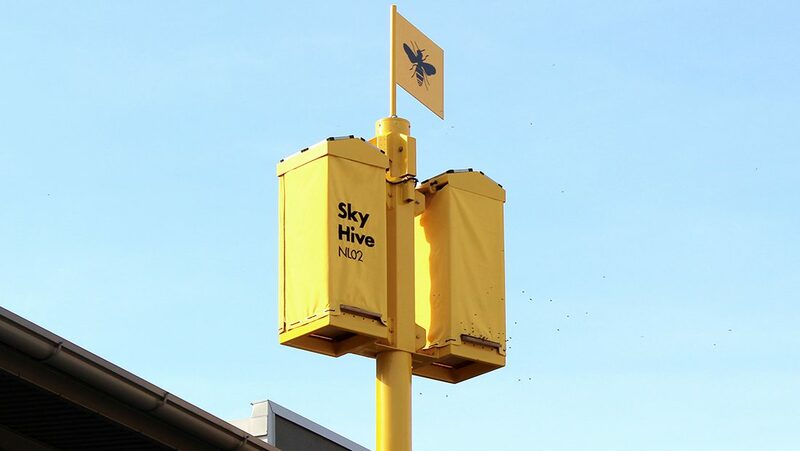 The garden of the Van Eyck in Netherlands has been transformed into an open-air art-house cinema, artist-run organic restaurant, a site for debate on Food Futures. Themes include ‘Tasting the Anthropocene’, ‘Obsession and the senses’, ‘Livestock vs wild animal’ and ‘Human-non-human dependencies’. 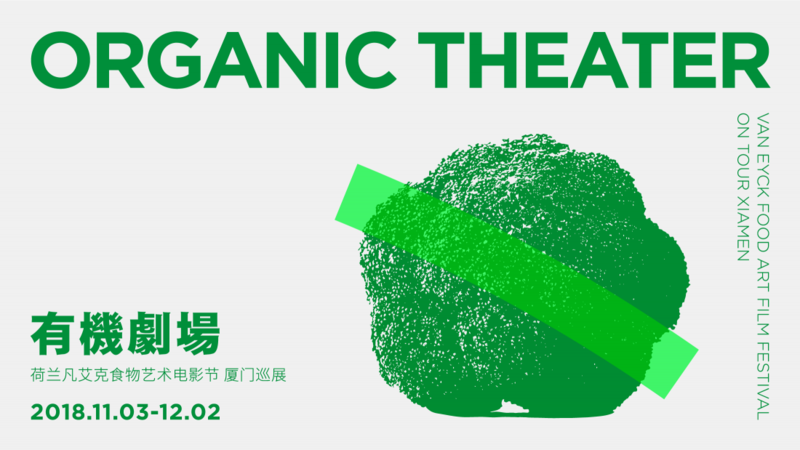 Organic Theater • Van Eyck Food Art Film Festival on Tour Xiamen is a major event of the Dutch Days in Xiamen, with the theme of “Food Matters” in 2018. 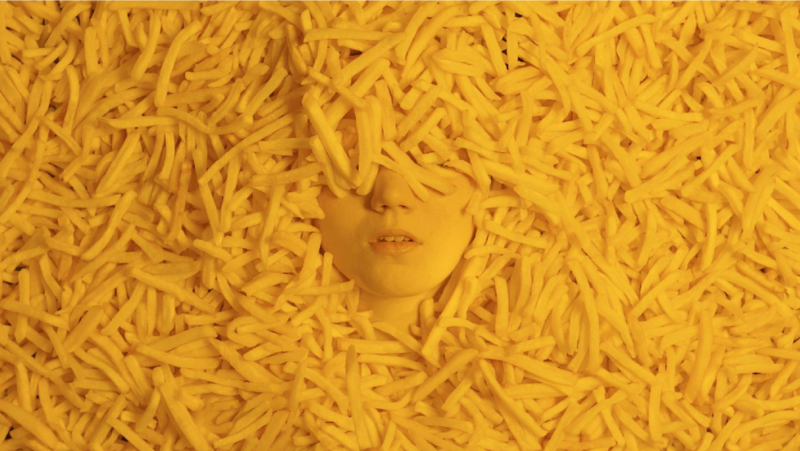 The exhibition will present the selected art films, videos, artist talks and a workshop by curators and artists from Van Eyck Food Art Film Festival in the Netherlands. These works conceptually explore the world of nature, food, human and their interrelationships which facilitate the discussion and communication between the Netherlands and China. On the exhibition to show a variety of artistic expression by artists and film makers from the Netherlands and other countries, which seeks to inspire the local audience. 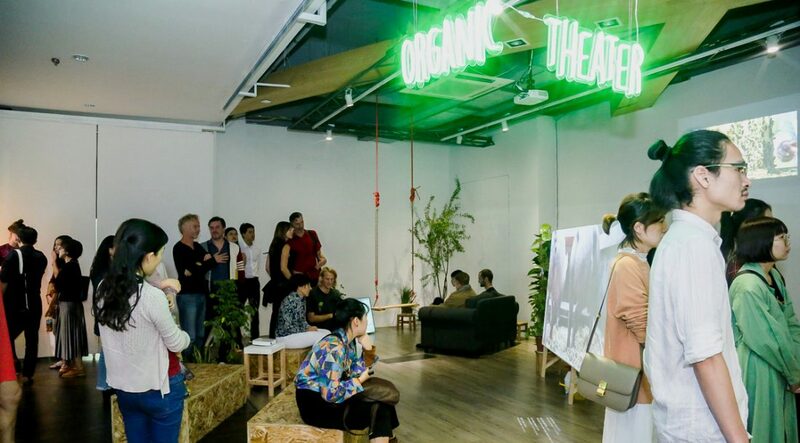 Meanwhile, it will potentially inspire a wide range of interested audience, such as local artists, designers, chefs, and foodies, who are the potential partners in further exploration on this topic on the basis of Sino-Dutch. During the exhibition, we also invite food artist De Onkruidenier from the Netherlands to Xiamen for the workshop and artist talks. Hosting Organizations: Consulate-general of the Kingdom of the Netherlands in Guangzhou, Xiamen Lucitopia Culture Co., Ltd.